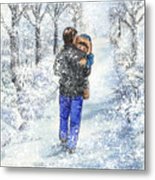 Dad And Child In The Winter Snow is a painting by Irina Sztukowski which was uploaded on July 25th, 2016. 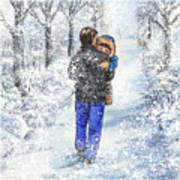 Dad And Child In The Winter Snow is a watercolor illustration by the artist Irina Sztukowski. 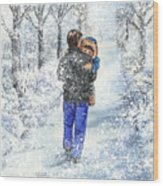 Your lovely painting has been featured in the group, FAA Gallery home for all Artists Who Create. 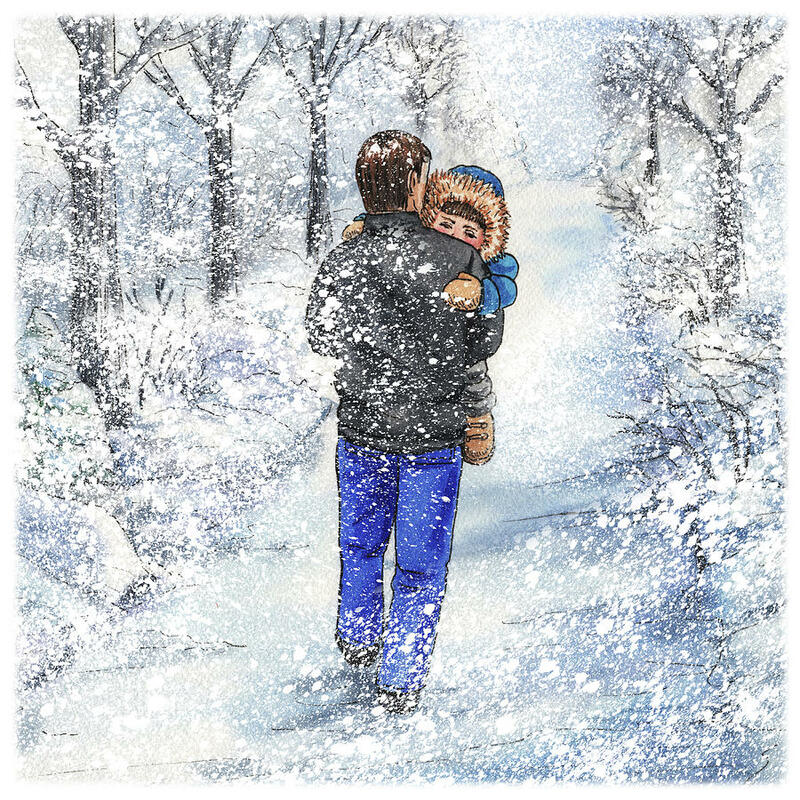 Beautiful story and artwork Irina! Love this! L.
A sweet and heartfelt energy, Irina!